Turn on any news program and you’ll eventually hear about the dangers of obesity. It’s commonly accepted that being heavy is bad, and being skinny is good. Rachel Herrick is challenging that idea with her Obeast project. It’s a mock museum exhibit following a fictional creature modeled after an obese person. Her new book about the project, “A Guide to the North American Obeast” (Publication Studio/2013), is out now. Host Frank Stasio talks to Fuquay-Varina artist Rachel Herrick; Carl Dyke, a history teacher at Methodist University; and Marilyn Wann, an author and fat activist. 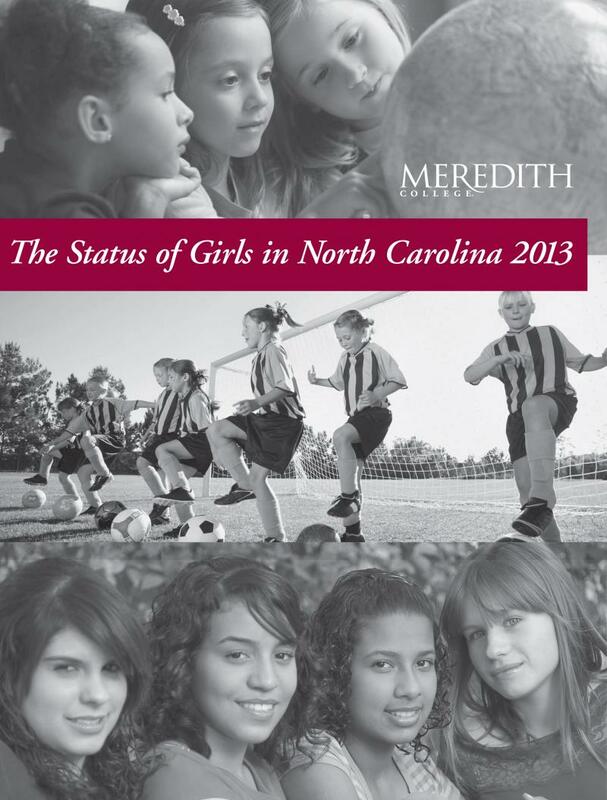 Two new reports examine the status of girls and women in North Carolina. As it turns out, girls are bucking the stereotype. They’ve seen gains in math and science testing. "Middle school is when we typically think of girls sort of disengaging from science and math," Amie Hess told Frank Stasio in an interview on The State of Things. Hess is the lead researcher on The Status of Girls in North Carolina. "What we found when you look at the 8th grade end-of-grade testing rates is that girls are right on par with boys. In some cases, [they are] slightly ahead of boys," she said. 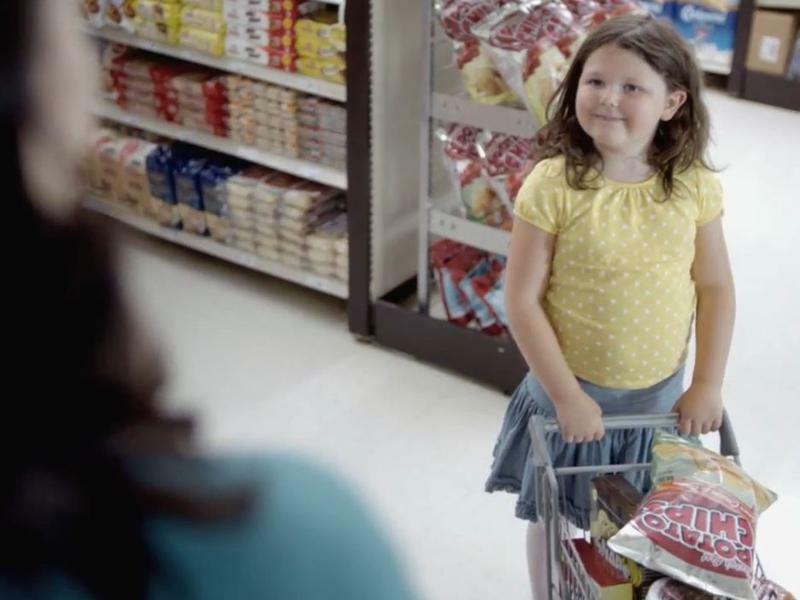 This week, a new anti-obesity media campaign launched in Minnesota has been getting a lot of attention, and not necessarily the good kind.